When Pokémon Go first hit our mobile devices, many imagined Pokémon-themed events drawing trainers from all around the globe. This very thing happened in Chicago this weekend, dragging 20,000 people to the Pokémon Go Fest — and it was a complete disaster. The one-year-anniversary event kicked off at Grant Park during the morning of July 22. Thousands of people had been lining the blocks around the park since about 6 a.m., according to some reports. Inside the park, attendees had been promised the chance to catch rare, legendary pokémon. But upon entering, the game was unplayable due to cell reception and server issues. Most people could not even log on to their Pokémon Go accounts. Others were able to, but the app immediately crashed in response. Around 20,000 who had bought tickets and flown into the city from around the world were unable to participate in the very thing they came to Chicago for. Severe problems with the event occurred long before Saturday morning. When Niantic’s ticket sales hit the web for $20 on June 19, they sold out within minutes and hit the resale market on places like eBay, where some players spent up to $400 (20 times the regular price). 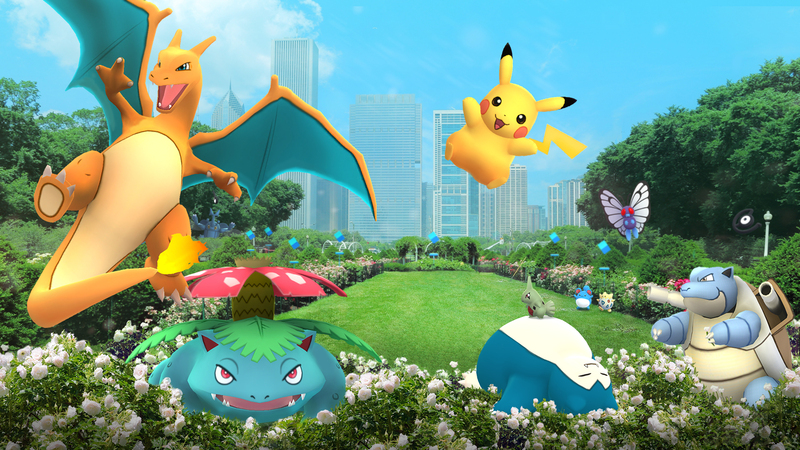 For those who were registered for the Pokémon Go Fest, Niantic is dropping a $20 ticket refund, $100 worth of Pokécoins, as well as the legendary Lugia in their accounts. The few that did manage to buy a ticket for a mere $20 do come out with quite the bargain — especially if they were a no show to party. But for the many who paid the ridiculous scalping fees and also spent money on airfare and room expenses, the small refund does little to compensate the expenses incurred. To put it lightly, Niantic messed up. Their first mistake was in not protecting ticket sales against heavy scalping, a problem which has plagued several global events, such as last year’s final The Tragically Hip concert in Hamilton, Ontario (alongside most venues that were in their tour). Their second fault was in not having the venue prepared to take in a large flux of attendees at once, which should have been made to accommodate the number of expected ticket-holders. The biggest problem was the failure to stress test the venue to make sure it could actually support up to 20,000 people using a data-heavy game all at one within such a small area.